Santa Claus’ festive arrival at the Coronado Ferry Landing kicks off the Coronado Christmas Parade! 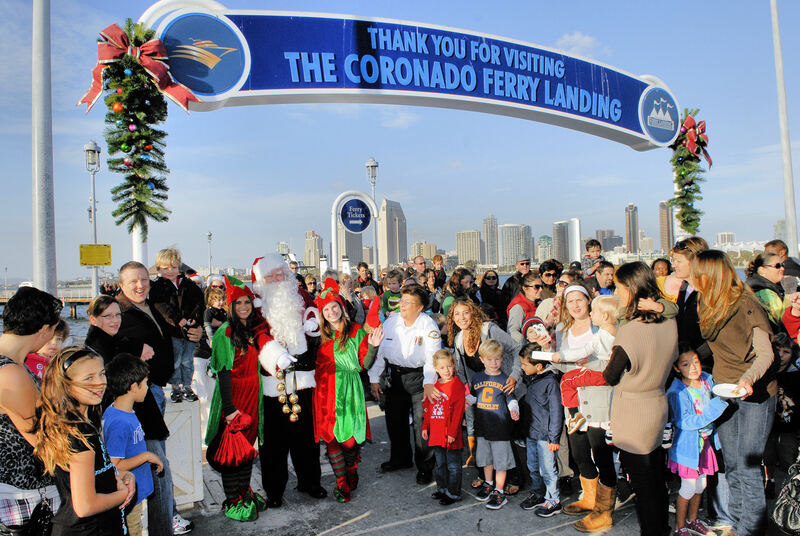 Festivities kick off at the Coronado Ferry Landing as Santa arrives at 3:20 PM, with carolers and snow fun at snow mountain. Also, at the Hotel del, experience ice skating like no other – you can ice skate on the beach! 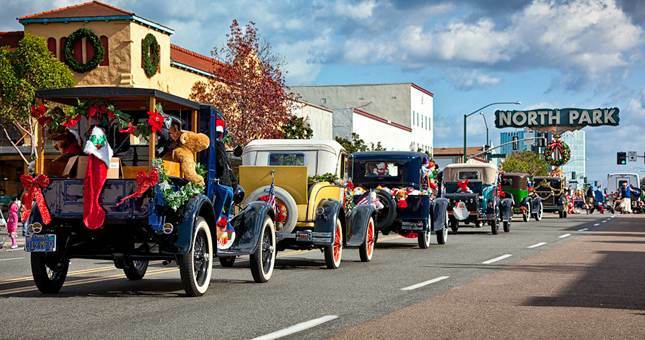 Find your way to Orange Ave and select a good spot to take in the Coronado Christmas Parade. Get into the holiday spirit with two magical nights of lights, free live entertainment, free entrance to many museums, foods from around the world, shopping and more. Please Note: Getting to and from the park will require patience and time. Please consider carpooling and/or alternative forms of transportation. 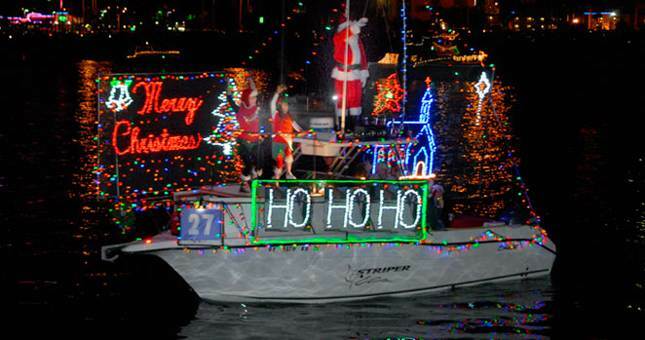 Put on a warm jacket, pack a few blankets along with some hot chocolate and head to San Diego Bay with more than 80 boats lavishly decorated to a new theme each year. The parade proceeds from Shelter Island past Harbor Island, the Embarcadero, Seaport Village, and the Ferry Landing in Coronado. The Parade of Lights is a festive and delightful experience for all! The historic neighborhood of North Park warmly welcomes friends and family to bundle up and delight in a joyful San Diego parade. This cheerful pageant will feel like a Winter Wonderland, as melodious marching bands, upbeat dance groups, cool vintage cars, beauty queens and city officials (and more!) warm your spirits. Santa Claus will be riding atop his merry red sleigh and bells will be ringing as loved ones snuggle up in the bright, frosty air. The postponed Centennial Celebration will take place along with the annual Fort Rosecrans Goes to War! event. 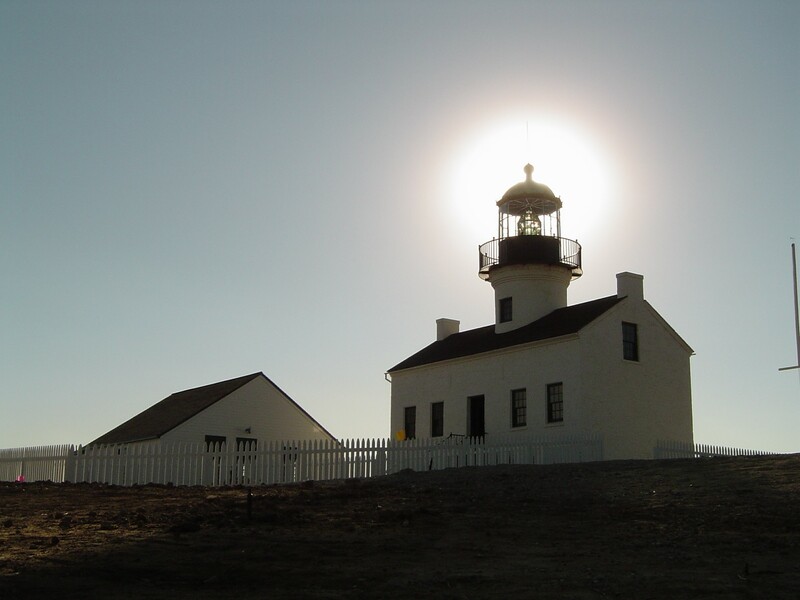 In addition to all the 100 birthday festivities, Fort Rosecrans will travel back in time to the 1940s with an amazing World War II Living History experience including a re-enactment of the attack on Pearl Harbor and the United State’s entry into the Second World War, plus its impact on San Diego. 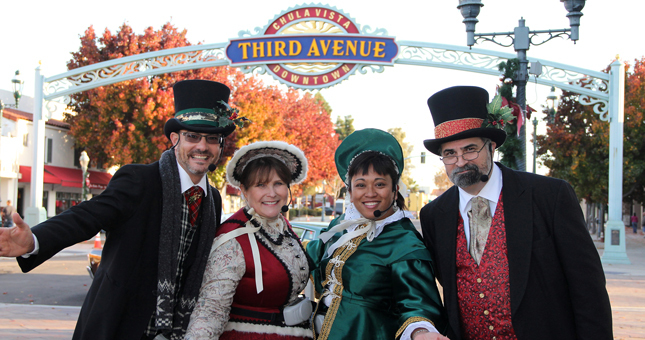 Get in the spirit with the second annual Holiday in the Village celebration. Festivities include Santa Claus, a North Pole-themed kid’s area, caroling, community performances, local artisans, the return of the Ugliest Sweater Contest and more. Can you say awwww? 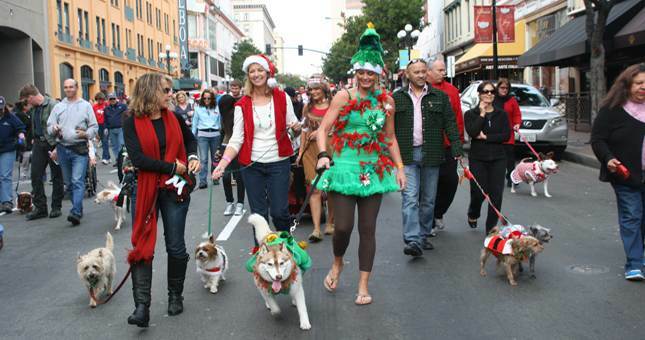 San Diego’s furriest festive parade returns to downtown as the Gaslamp Holiday Pet Parade presented by Downtown Ace Hardware takes over the streets of the Gaslamp Quarter. Furry, featured and scaled companions will don their favorite costumes and put their best paw, wing and fin forward. This entry was posted in Arts & Culture, San Diego Events and tagged balboa park, coronado, december nights, Gaslamp Quarter, holidays, lights, national parks, parades, Point Loma, santa, south bay by Brent Bernasconi. Bookmark the permalink. If you are into art, The Complete Frida Kahlo works are being shown at the NTC promenade at Liberty Station from the 2nd – 19th. No one can mistake that face (and that amazing unibrow), but now you have a chance to see her lesser known works. Also, the Westgate Hotel is having a Christmas themed tea every Friday, Sat, and Sun. I work with a law firm downtown and am going to try to sneak out early on Friday to attend.